1 L Ron.Hubbard | This Blog Rules | Why go elsewhere? Scientology is a movement founded in 1953 by L Ron Hubbard, an American science-fiction author. Although its status is defined differently in countries across the world, from tax-exempt religion in the US, to cult in France (where L Ron Hubbard was even tried for fraud and convicted in absentia), to “anti-constitutional sect” in Germany, it is clearly a movement with a religious nature, whose members rigorously follow a body of beliefs, tenets and practices. These mainly revolve around the central concept that human beings are actually immortal, but have forgotten their true nature. 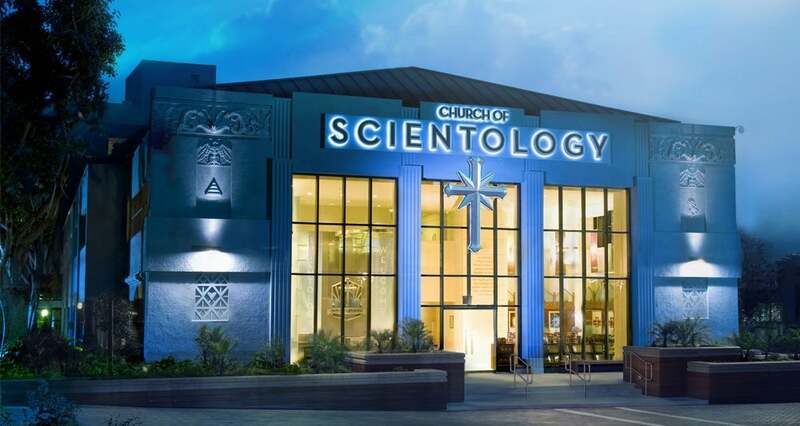 Also part of the core beliefs are the story of the Galactic Dictator Xenu and the conviction that psychiatry is very bad for people and should be eliminated from human society and forbidden due to its destructive and abusive nature. Hubbard Scientology is one of the most controversial new religious movements, due to the above mentioned core concepts and the many outstanding claims that derive from them (the souls of aliens, citizens of Xenu’s Galactic Confederation executed by him, with the consultation of psychiatrists, 75 million years ago here on Earth, then called Teegeeack, are trapped here and are called Thetans; there’s a malicious R6 implant in these souls, which prevents humans from achieving their higher state; this implant harms people if they try to bypass it or eliminate it etc. ). It’s worth noting that Scientology came into existence because L R Hubbard had lost the rights to Dianetics which was his initial foray into human metaphysics, spirituality, psychology and health and was considered pseudo-science by his scientist peers at the time and refused for publication by all the journals he applied to. 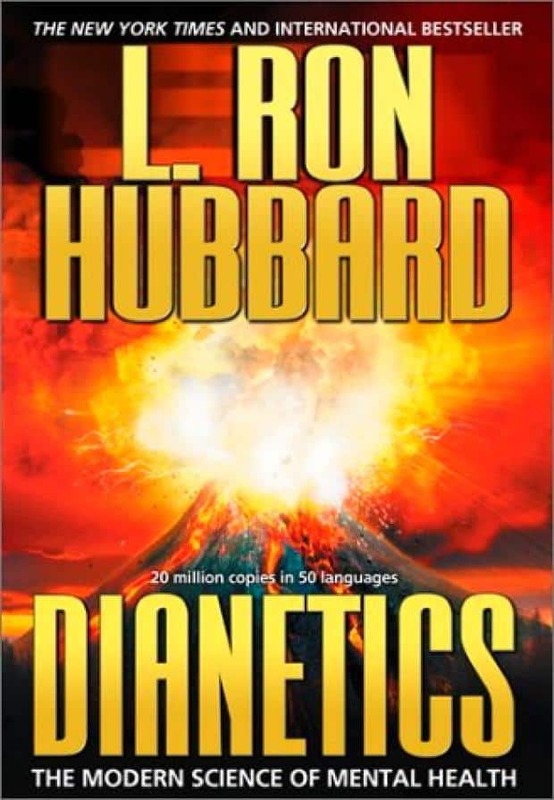 So in short, L Ron Hubbard Dianetics became the L Ron Hubbard Scientology doctrine which led to the establishment of the Church of Scientology which still exists today, despite the death of Ron L Hubbard in 1986 and the many controversies, scandals and negative opinions surrounding the movement/church. But these are not the only controversies. Because the founder himself made some pretty audacious statements during the course of his life which are not supported by evidence or are outright contradicted by what evidence exists. So, here’s some extraordinary claims by L Ron Hubbard. He claimed to be a nuclear physicist (and a doctor, among other things). 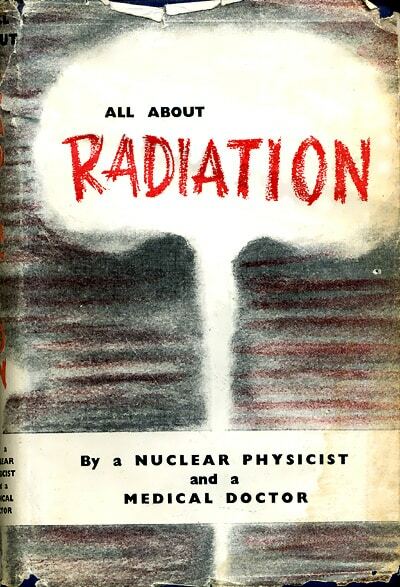 And wrote a book titled “L Ron Hubbard – All about radiation”. In fact, not only did he never get a degree in physics, he was also a college drop-out. And a scientific inquiry into his book by a board of respected scientists, including an expert radiologist reached the following conclusion that it’s: ” the sort of knowledge that perhaps a boy who has read Intermediate Physics might, with a lot of misapprehensions and lack of understanding, demonstrate”. One of the more shocking contradictions between his declarations and deeds was his rapport with drugs. Because the spiritual leader, public persona side of him advocated a completely clean drug-free lifestyle (including psychiatric drugs), which is even an important tenet of the Church of Scientology. However, close witness accounts paint a totally different picture, with L Ron Hubbard as a severe drug addict who took a variety of illicit addictive substances, the most important of these accounts being that of L Ron Jr.: “I have personal knowledge that my father regularly used illegal drugs including amphetamines, barbiturates and hallucinogens. 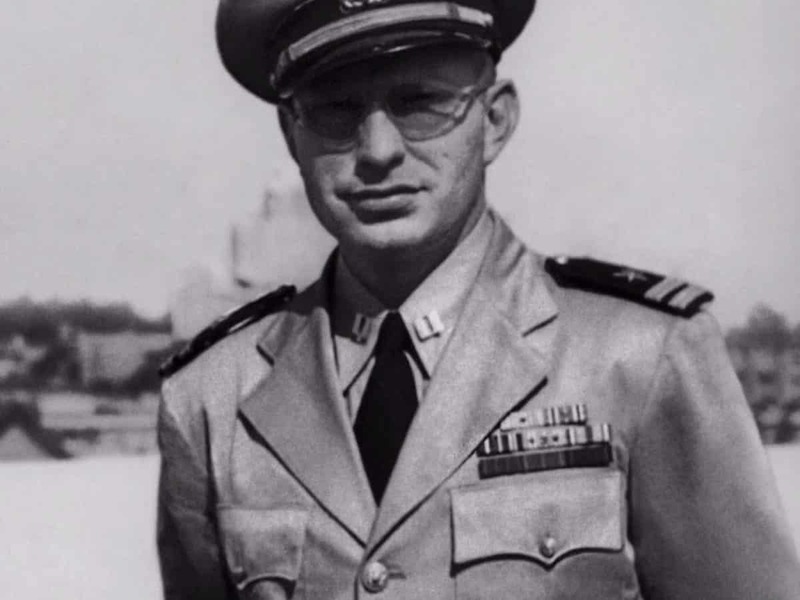 He regularly used cocaine, peyote and mescaline.” As one of the 7 L Ron Hubbard children of whom some have later turned into opponents of Scientology and their father or become estranged, his account garners considerable credibility. Then there is his claim that he was made a blood brother of the Blackfoot American-Indian tribe of Montana at the age of … four. If this was not incredible enough, by the sheer fact that at that age most societies tend to consider children as without having developed the ability to reason, let alone be wise, it becomes even more incredible when confronted by the fact that, as Wikipedia points out (citing confirmed sources): “The tribe did not practice blood brotherhood and no evidence has been found that he had ever been a Blackfeet blood brother”. Come to think of it, it does tie in nicely with the whole spiritual thing. Being able to use just your will to heal yourself from “permanent disability” like blindness or paralysis sounds like a major spiritual feat, maybe a miracle. Too bad this story isn’t true either, because there are Veteran Administration hospital documents which contradict it.